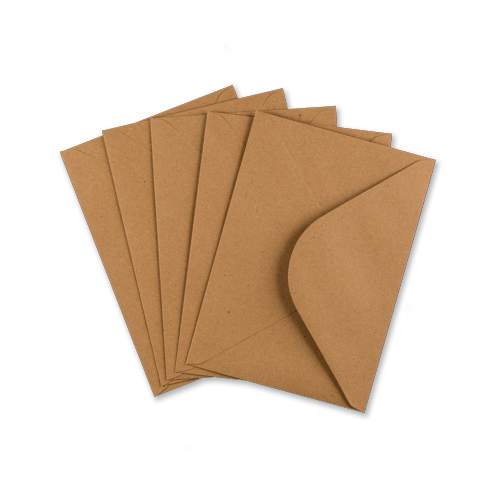 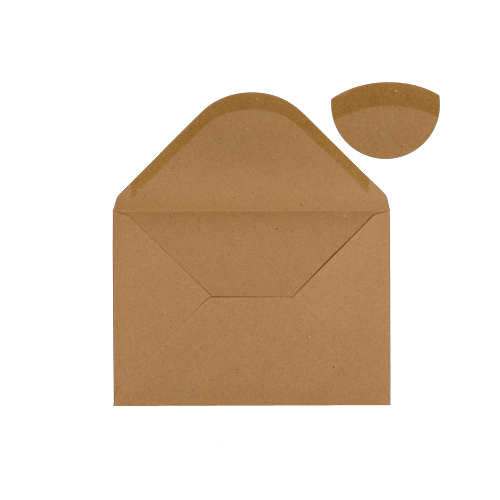 These C5 fleck kraft envelopes have a feel and texture all of there own. 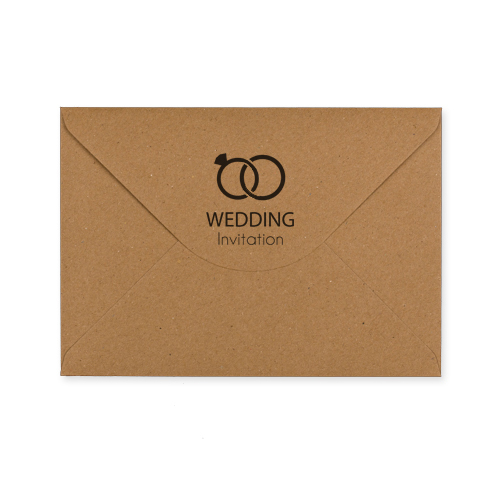 These C5 kraft envelopes are printed on the flap with wedding rings and wedding invitation message which will make your wedding invitations stand out from the crowd. 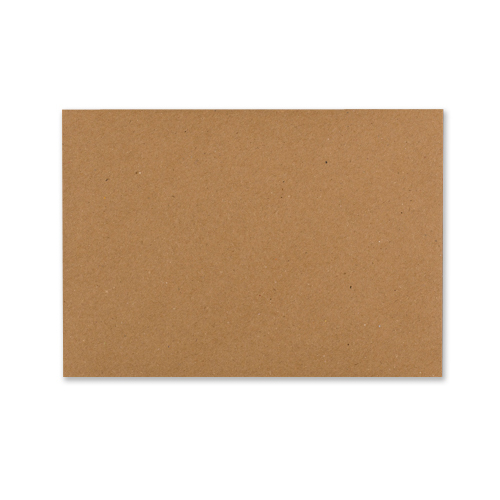 The envelopes were really nice kraft paper and the wedding invitation printing on the back was lovely.